A well-travelled shark was an unexpected catch for a Shetland boat fishing about 40 miles east of Lerwick. 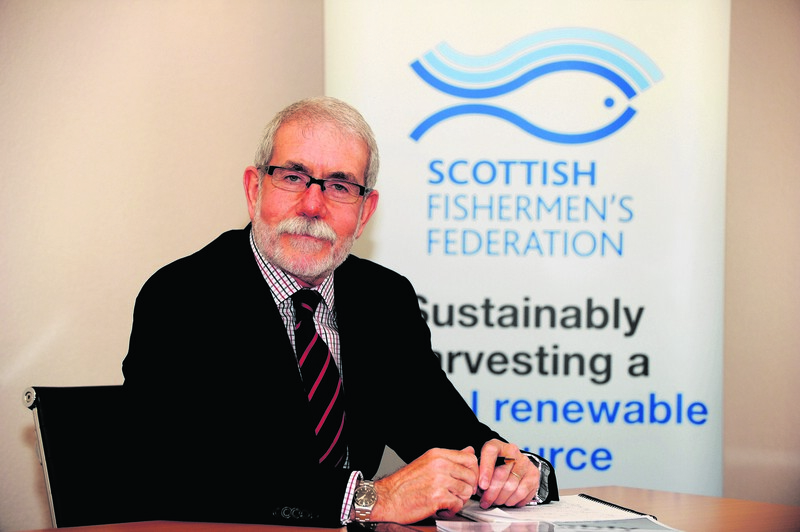 Shetland’s NAFC Marine Centre has teamed up with fishers to deliver a wealth of information on key commercial stocks the northern North Sea. 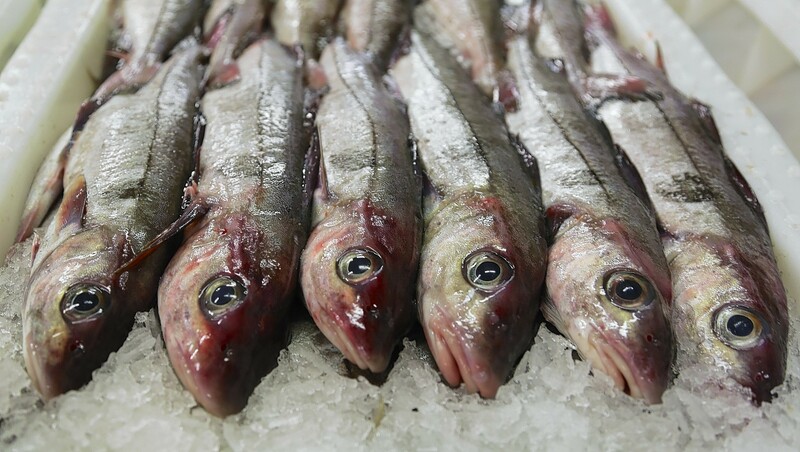 Scottish fishermen have been saying for years they know as much and perhaps more about stocks than scientists - and new research shows they may be right.